Back in the day we had these quality beasts (CRTs, BW and without Dolby) were all the rage. If you lucky you may have had ITV as well and later models had Channel 4. All of this we take granted for thanks to the digital revolution and catch up television. 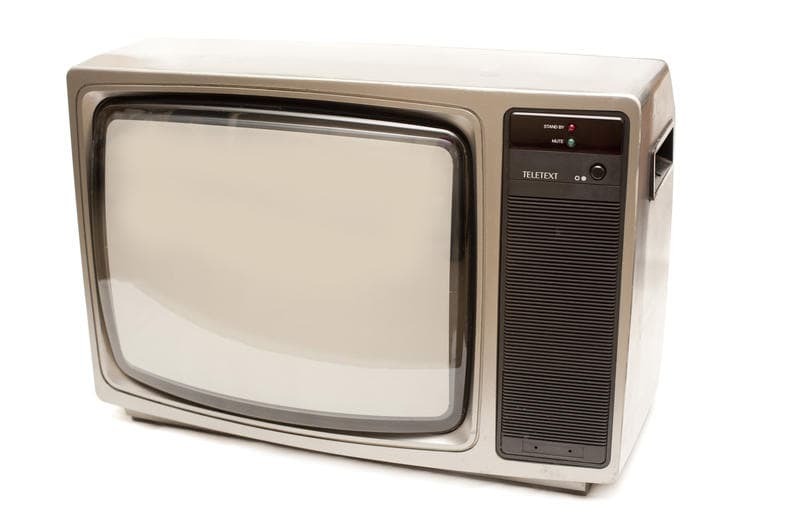 Even the attached television is modern compared to the earlier days but you had to have a TV License. Historically TV licenses were required from 1922 and cost 50p (or ten-shillings in the old money). Nowadays a TV license is required if you have a BW or Colour TV or stream live television. How is this IT Related? With computers, the internet and access to the outside world from a phone, tablet or PC, you don�t need a television to watch television. As with the law, it is re-written time after time and from 1st September 2016 (yes tomorrow) watching BBC iPlayer live or even on catch up will require a TV License. If you do not watch catch up TV from the BBC but do from other providers like ITV Player or 4 On Demand, the rules have not changed yet, but you can find out more from the TV Licensing website. Streaming video? If you are having problems with watching any videos on your computer please contact the team on 01489 290 001. This post was brought to you by Baldeep on 31 Aug 2016.